Everwilde Farms is an organic seed company that is certified to sell organic seeds through Oregon Tilth. Our organic seeds for sale are raised without chemical fertilizers, herbicides, & pesticides, and are not treated with any kind of post-harvest chemicals like germination enhancers, fungicides, or pest control chemicals. We also follow strict protocols to prevent mingling of the Organic Seeds with seeds that were raised conventionally. 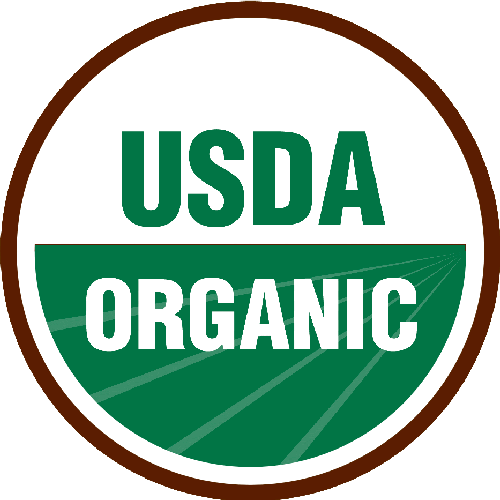 The integrity of the organic status of the seeds is strictly controlled and enforced by the USDA, and we have annual inspections to insure that we are meeting all requirements of the organic standards. If you decide to purchase Organic Seeds from Everwilde Farms, you can rest assured that we are providing you with high quality seeds of US origin, that are free from any chemical residues that may affect you and your family.